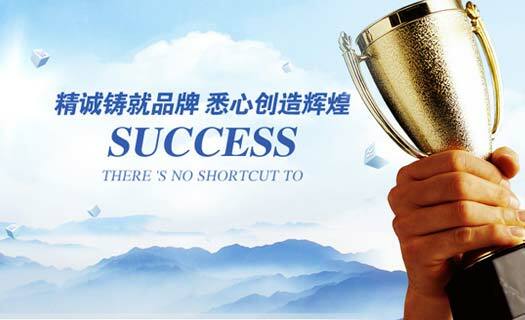 Welcome to Shenzhen CengFeng Electronics Co., Ltd. ! 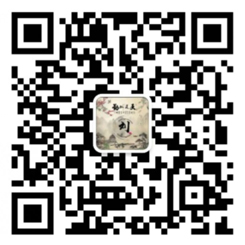 Shenzhen CengFeng Electronics Co., Ltd. Copyright ? 2017 Shenzhen CengFeng Electronics Co., Ltd. All Rights Reserved.